Warm up after your small town, holiday shopping experience. Here’s how to re-create this blissful cocoa/cookie break. Heat oven to 350°F. Combine first six ingredients in a mixing bowl. Stir in flour and baking powder mixture till combined then mix in crushed candy. Refrigerate at least an hour. Roll dough on floured wax to paper about 1⁄4 inch thick to accommodate chunks of candy cane. Cut out cookies with cookie cutters. Place cut-out dough on a baking sheet covered in parchment paper. Bake about 10 minutes—removing just as the edges turn a light golden brown. Cool the cookies on the tray. Eat and smile—warmly. Many thanks to Ruthann Dexter of Ruthann’s Gourmet Bakery in Bellaire for this recipe! We found ours at Peppercorn, in Traverse City— but the cutters are also a couple doors down at Enjoy Michigan. Essential: for a true and authentic Northern Michigan cookie/cocoa break, make sure you don’t leave out the Upper Peninsula! Check out Ruthann’s fancy frosting tips for your holiday sugar cookies! Warm milk slowly in a heavy saucepan, and stir in cocoa. 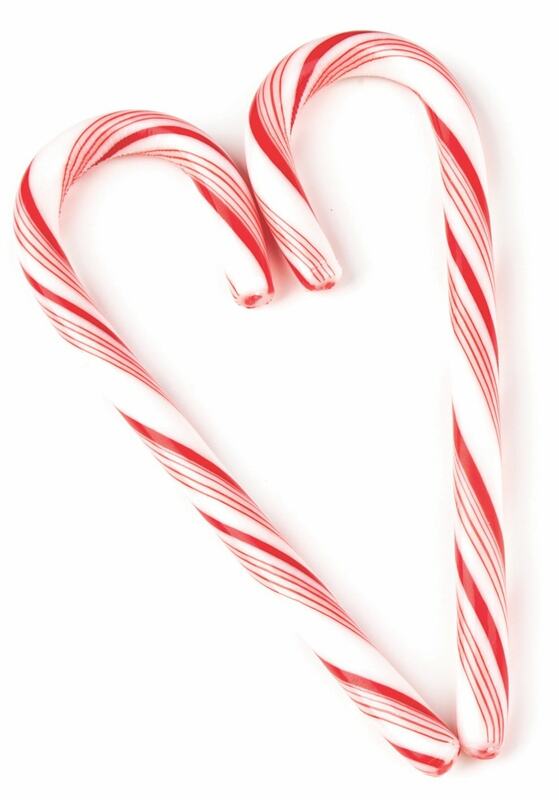 Plop in a candy cane and the rest is a harmonious winter interlude! Cocoa this fine calls for the crème de la crème of milks. Around these parts, that comes from Shetler Family Dairy. The hormone- and antibiotic-free milk is from happy grass-fed Northern Michigan cows. Shetler’s retro-cool glass bottles just plain make you feel good. 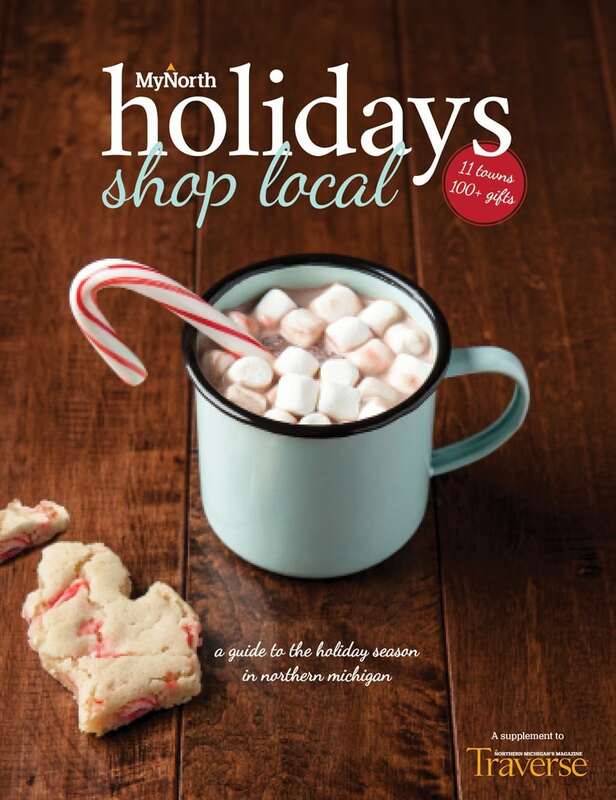 The cup of hot cocoa is made from Fresh Coast Hot Cocoa, blended from Peruvian Cocoa and Dominican Ground Chocolate at the Fresh Coast Chocolate factory housed under the same roof in Traverse City’s Warehouse District as Mammoth Distilling and FLYT Tapas. Click the cover to flip through the pages of MyNorth Holidays!